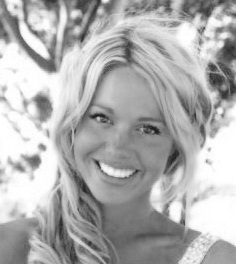 Lauren Earl is a New Zealand designer specialising in typography, graphics and illustration. She was inspired to produce Flatter’s Survival Guide after five years of highs and lows in a range of flatting situations: five women in a one-bedroom flat; seven men and two women in a seven-bedroom flat; two women in a two-bedroom flat. 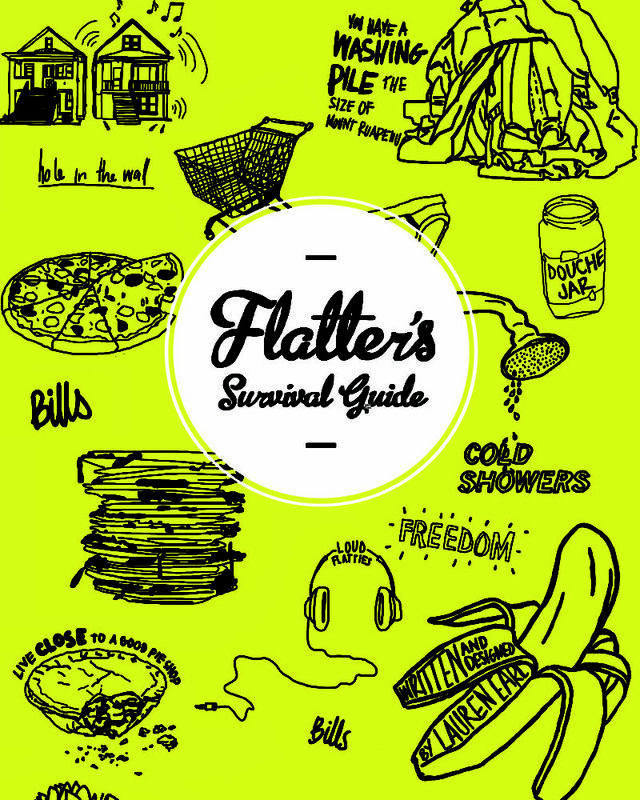 Lauren survived it all and Flatter’s Survival Guide is her first book.